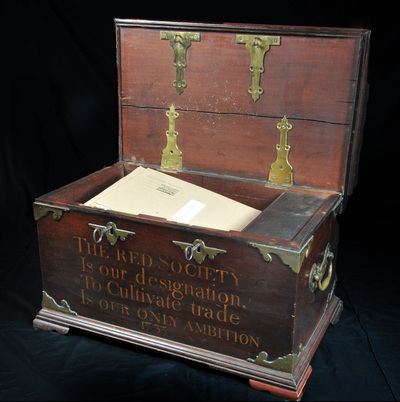 To visit the Trades House website. 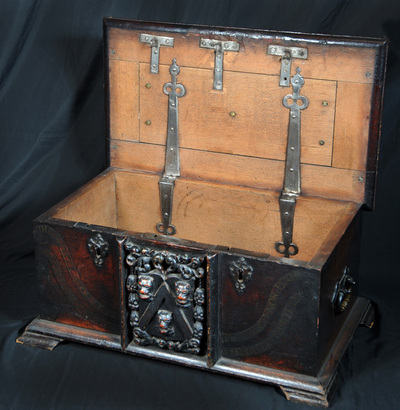 please click on the button below. 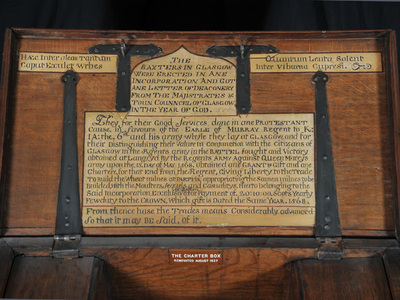 Most of the Incorporations still possess their Charter Chests from long ago. 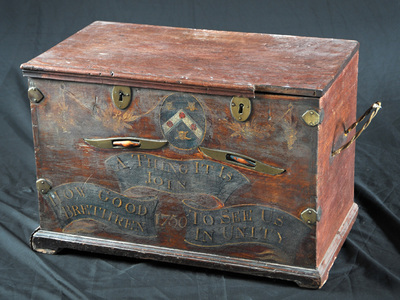 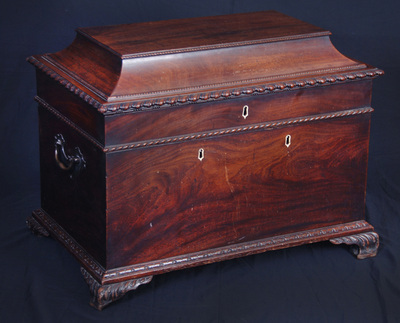 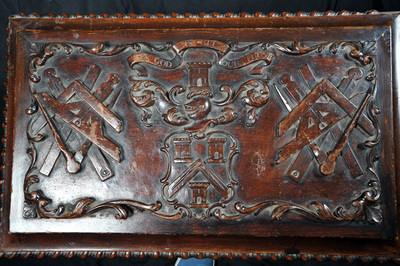 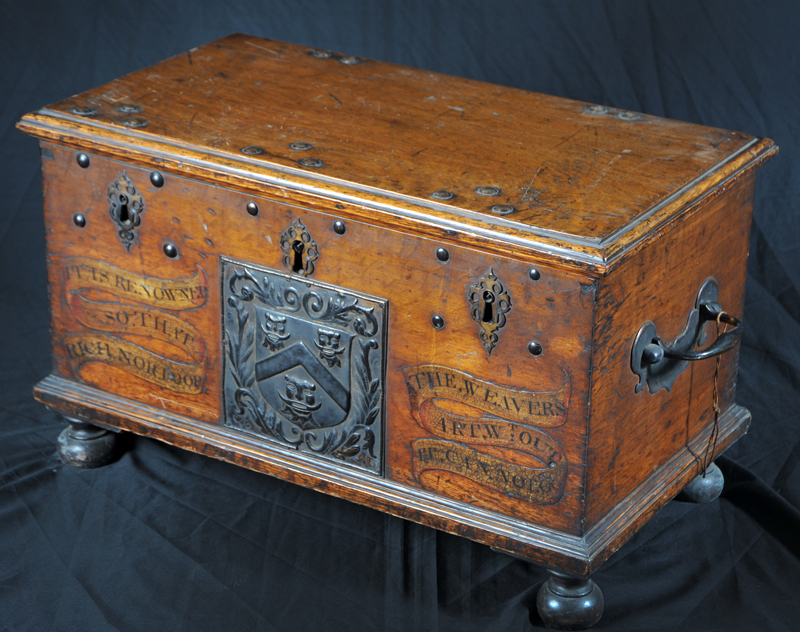 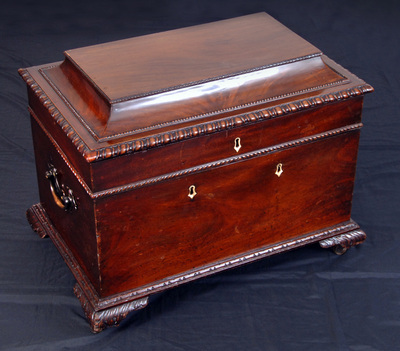 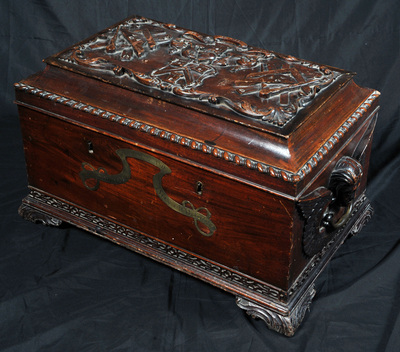 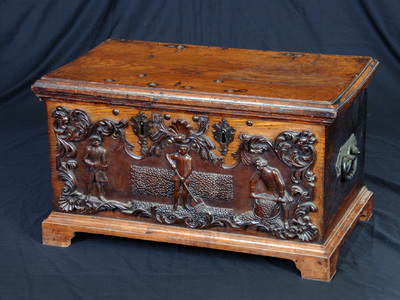 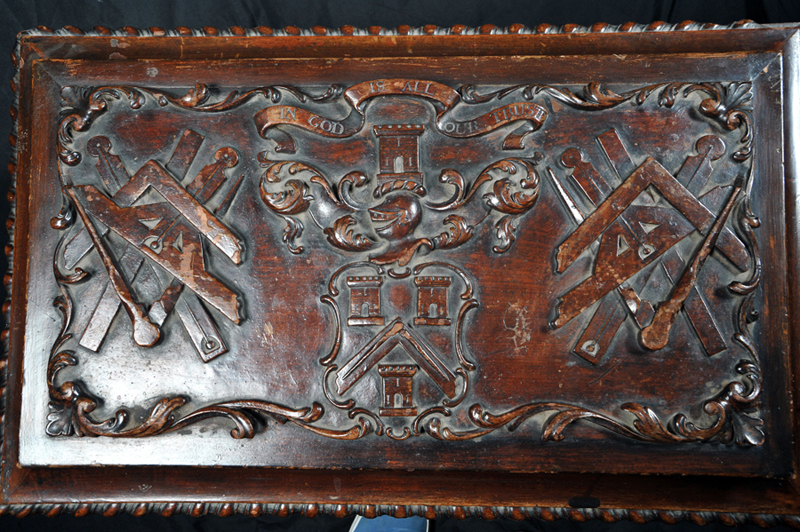 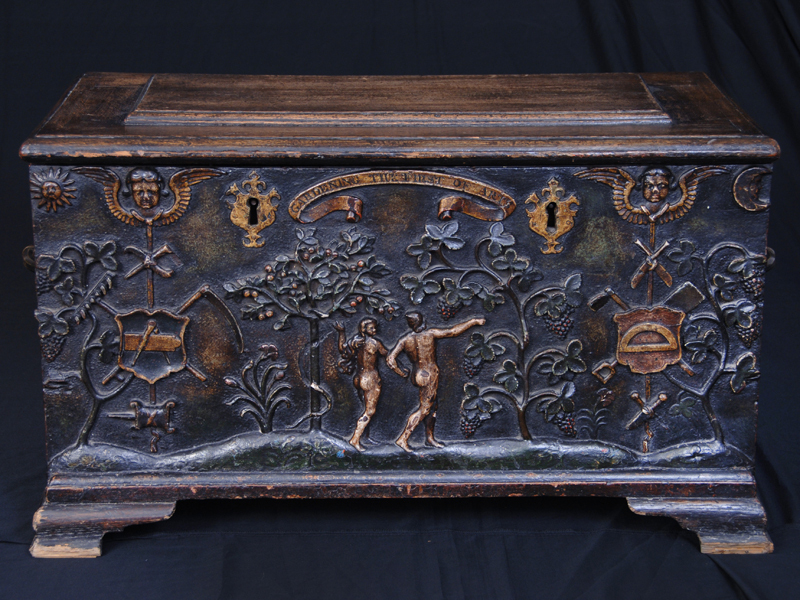 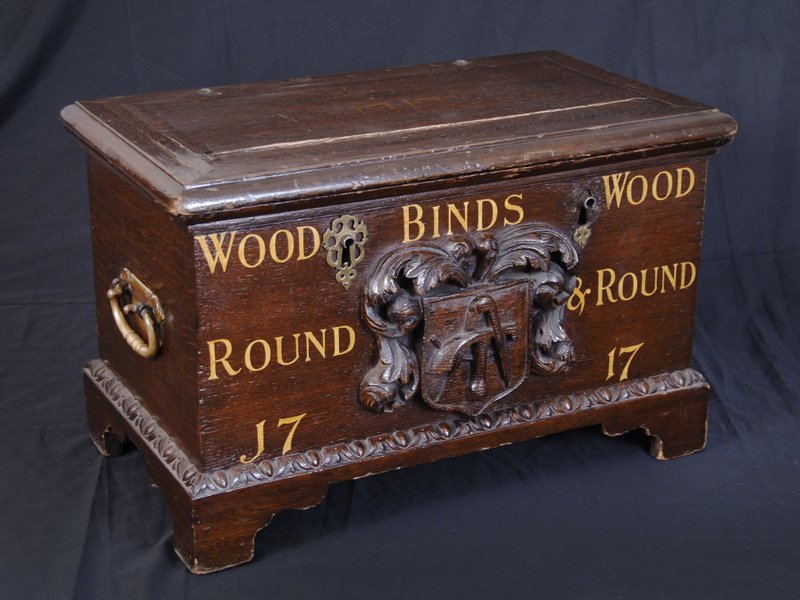 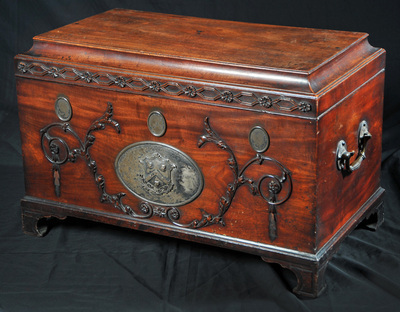 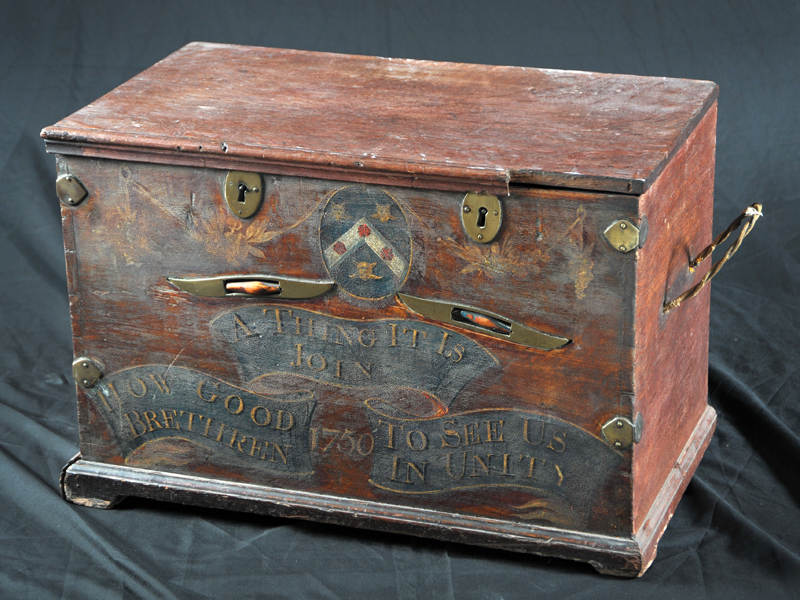 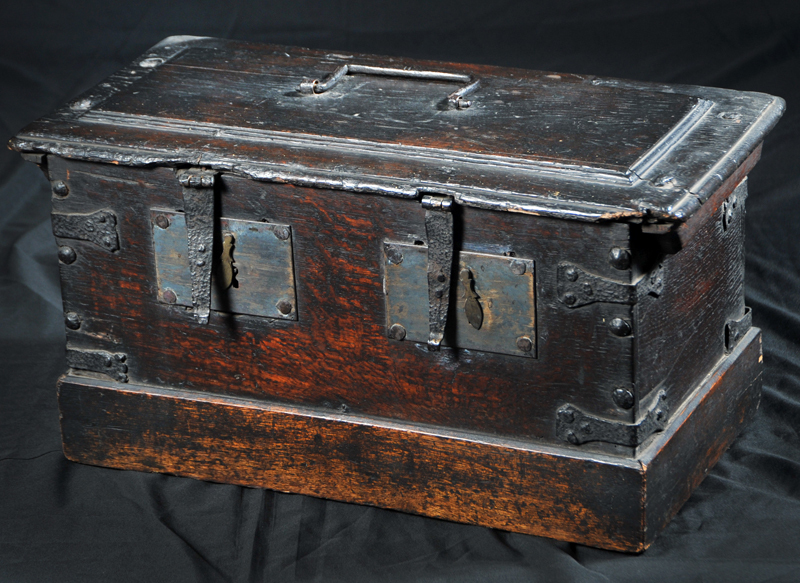 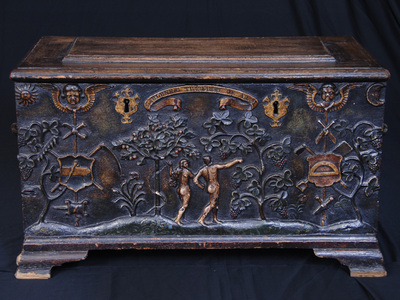 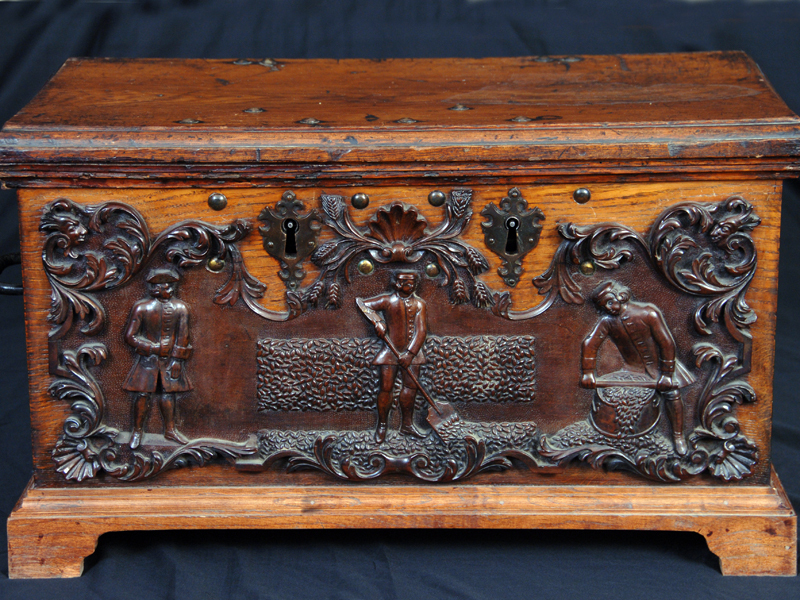 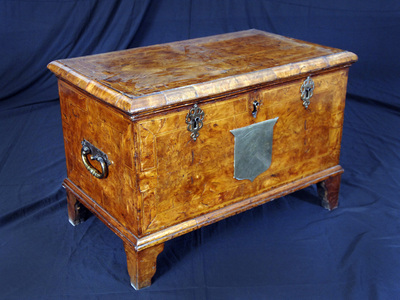 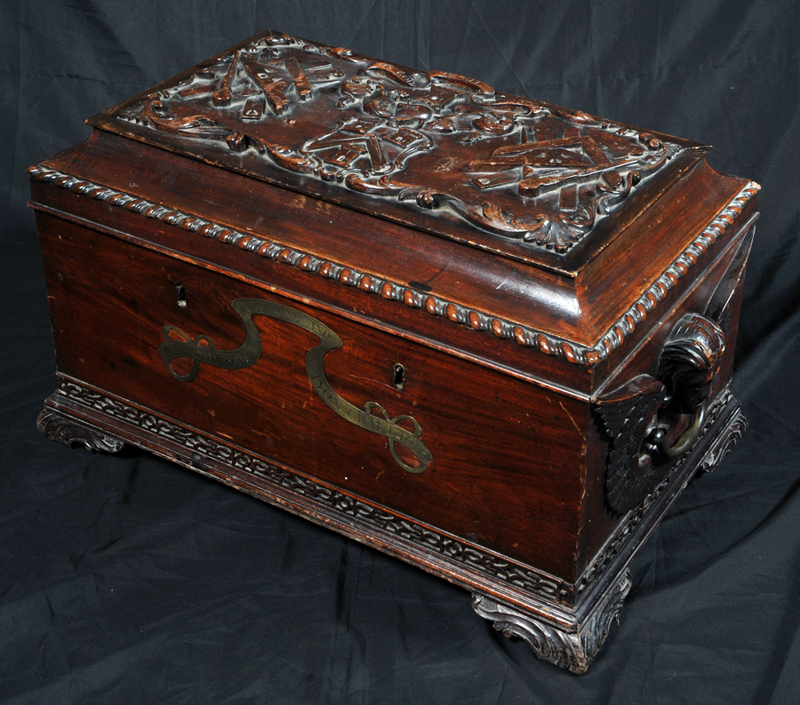 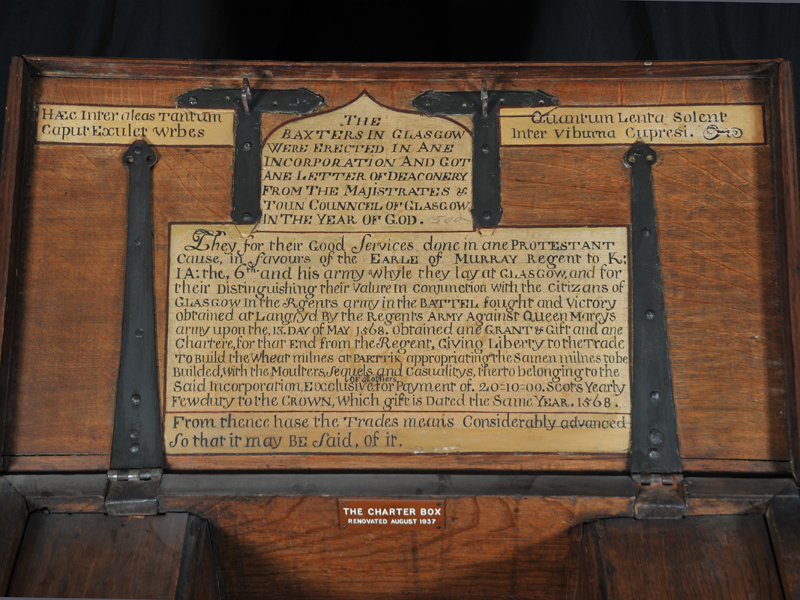 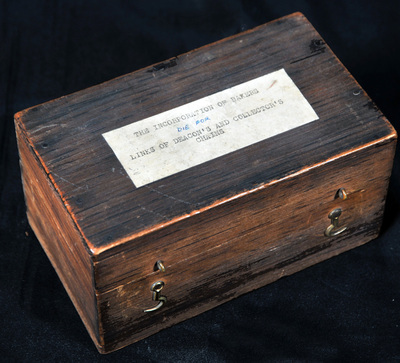 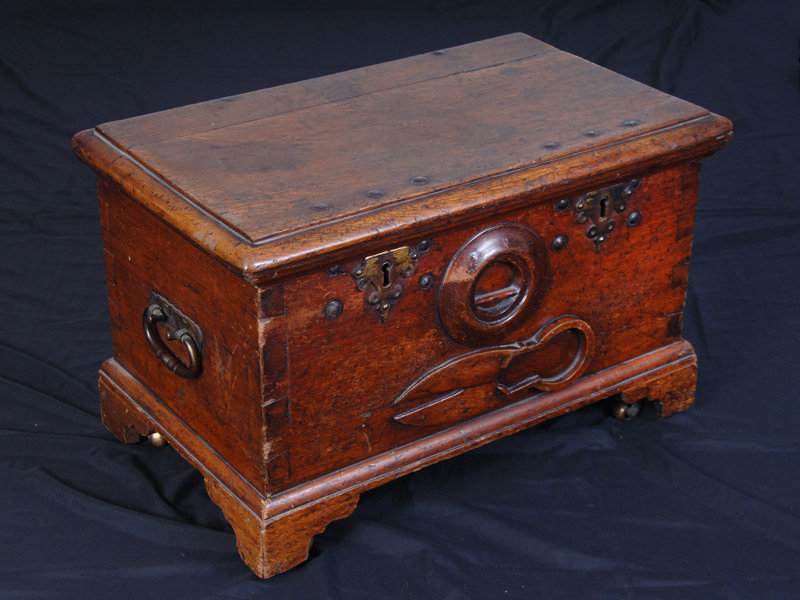 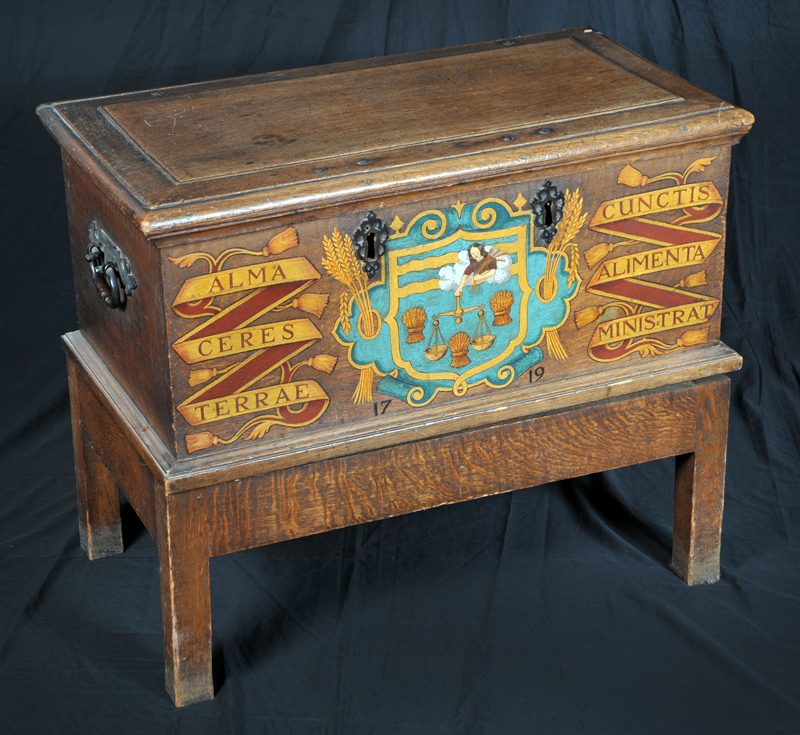 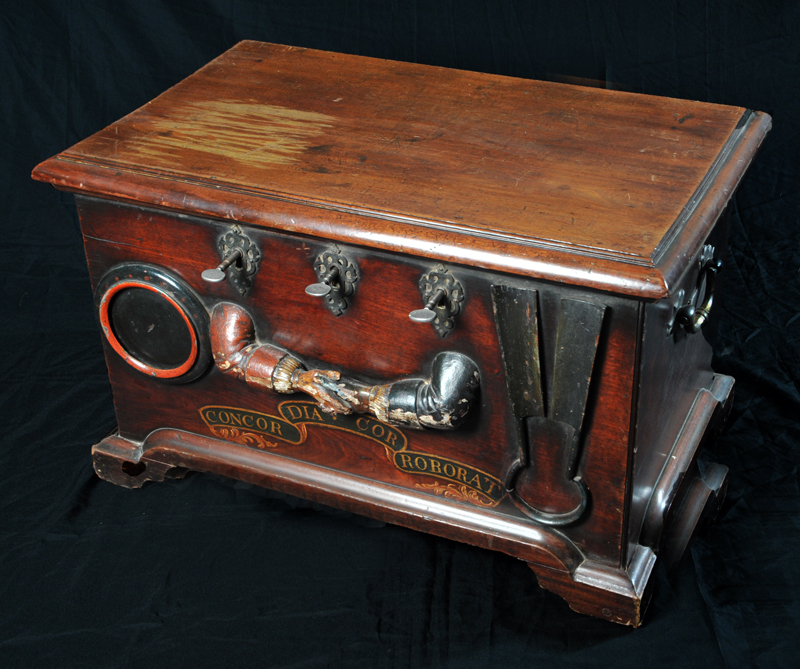 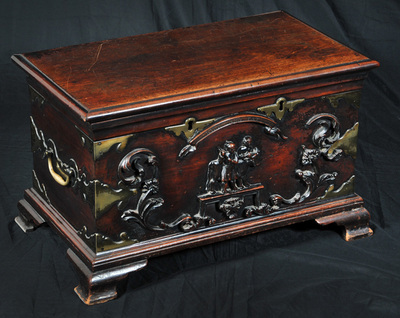 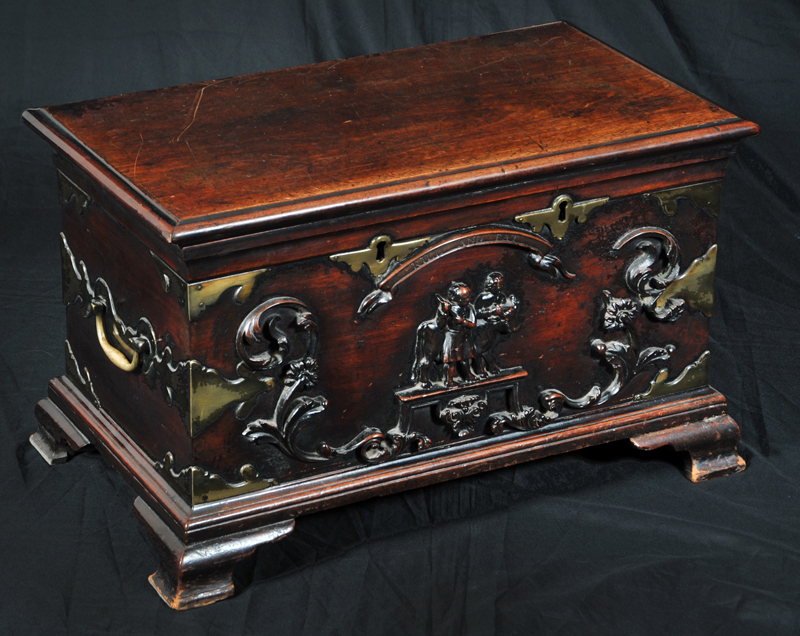 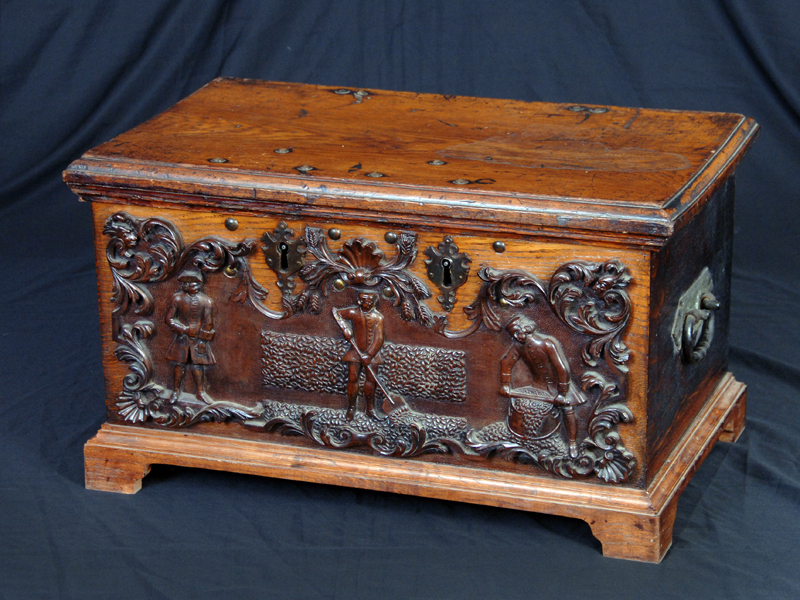 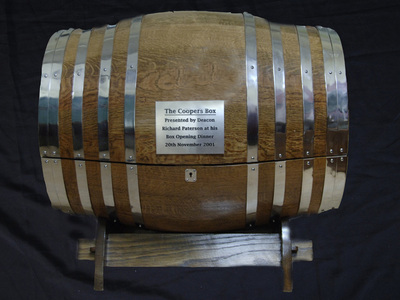 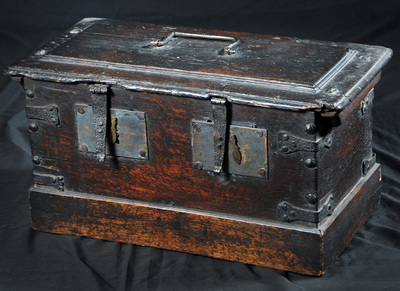 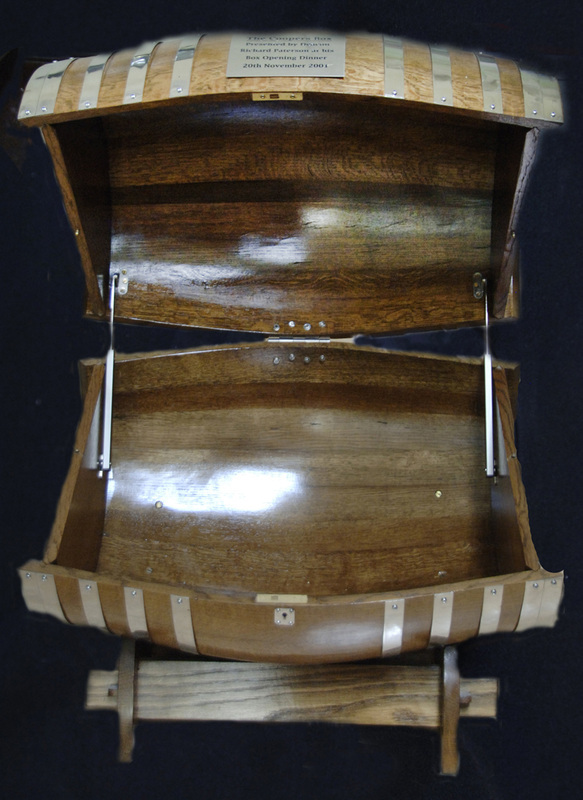 The chests originally held the documents and money which belonged to the Incorporations. 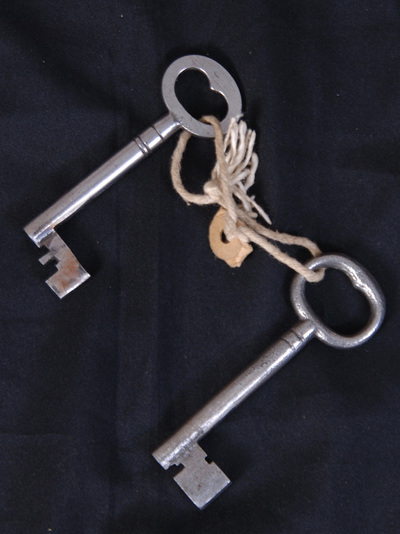 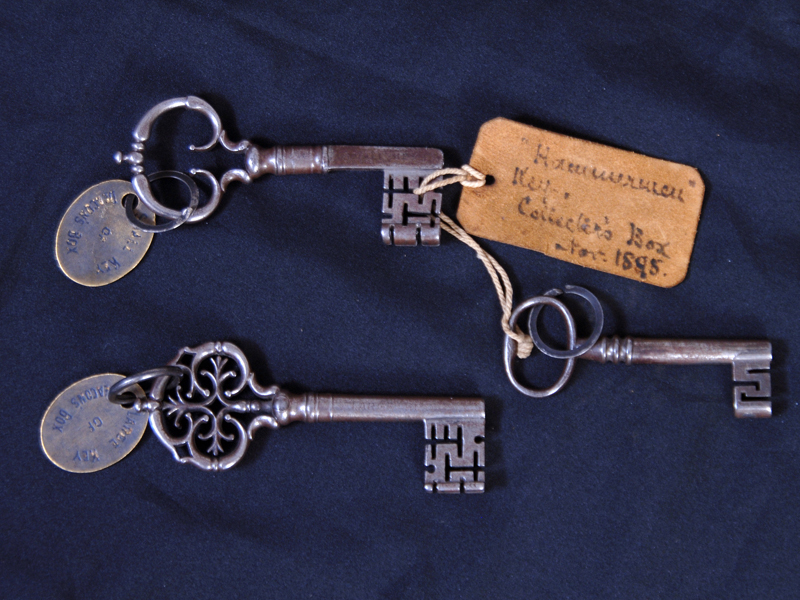 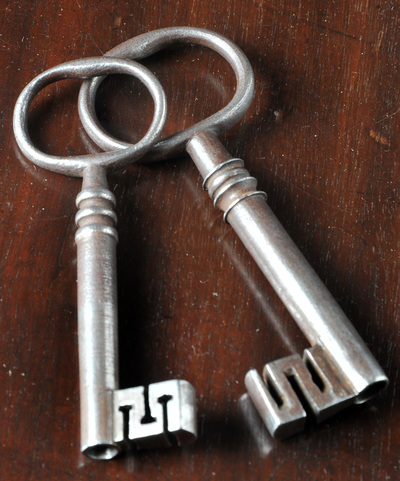 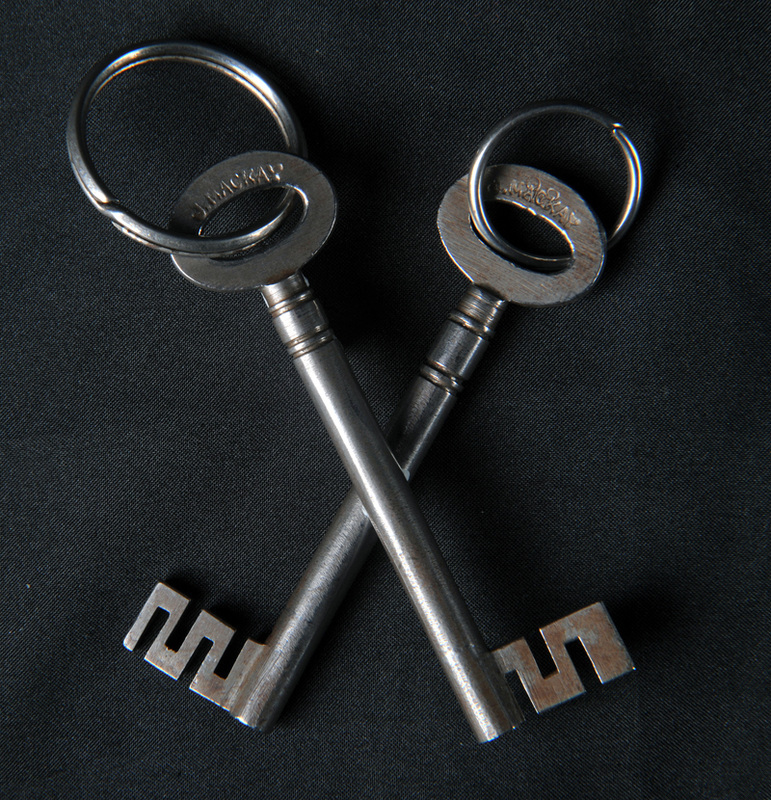 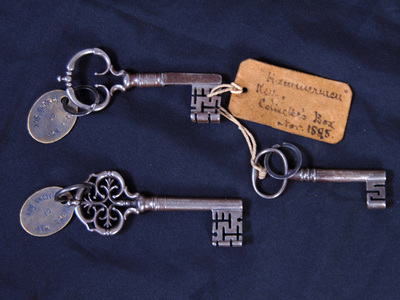 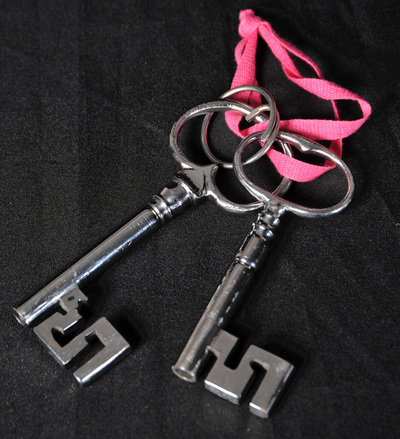 At least two keys were required to unlock the boxes, this was to ensure that the contents could not be stolen. 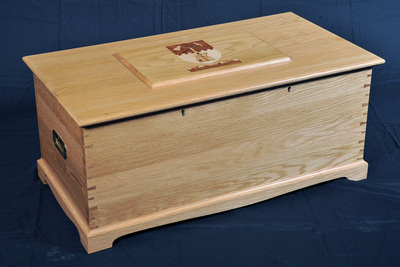 Nowadays, the boxes are used to hold items that the Deacon of the day places into the box to represent his or her year.